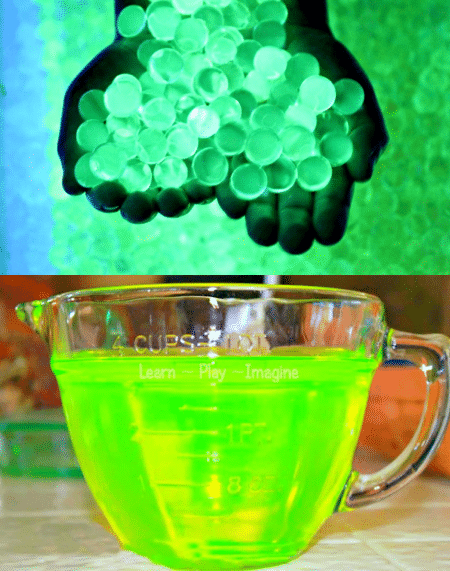 Kids love playing with glow water and glow beads! This project sparks creativity and can entertain kids for hours. The water and beads are easy to make and don’t require many materials.